Miami partner Aliette DelPozo Rodz will speak at the Knowledge Group’s webcast titled “OFAC Sanctions and Corporate Compliance: Mitigating Risks, Optimizing Opportunities LIVE Webcast.” The event is scheduled to take place on February 6 from 12 p.m. to 1:30 p.m.
Panelists will provide the audience with the latest and emerging issues about the new OFAC Sanctions and its effect on corporate compliance. Speakers, among other things, will analyze how to mitigate possible risks as well as the opportunities it might have on firms and companies. 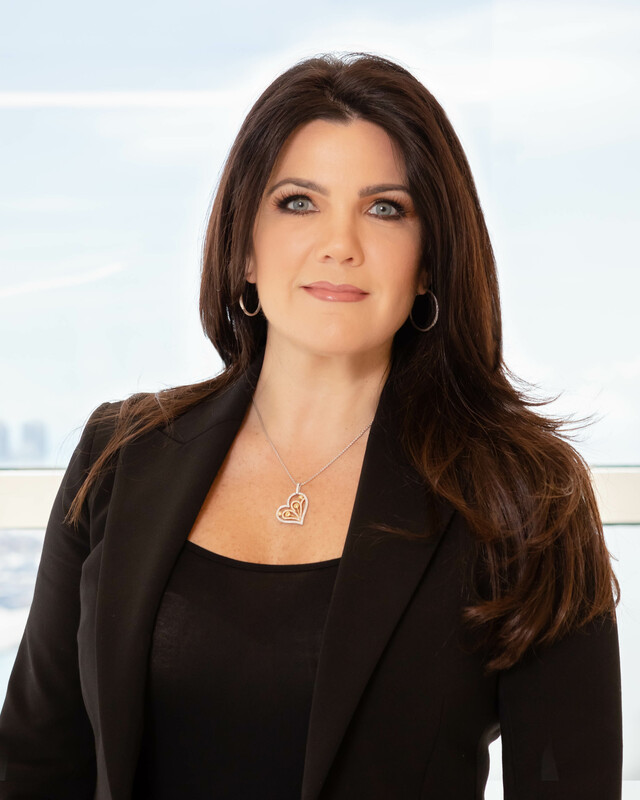 Aliette DelPozo Rodz is a partner in the Miami office of Shutts & Bowen LLP, where she is a member of the Business Litigation Group and Chair of the Cuba Task Force and the firm’s Diversity Committee. She is Chair of the firm’s Focus on Women Group. Aliette serves as lead trial counsel for companies involved in disputes in state and federal courts, in arbitration and before administrative agencies. She handles all aspects of litigation including preliminary and permanent injunction hearings, evidentiary hearings, bench trials, arbitrations and jury trials.